It’s time to stop striving, to walk away from lies of legalism. Discover what really matters, so that you can experience the freeing power of God’s all-encompassing grace. Do you long to lay hold of God’s grace and mercy? Do you sometimes feel trapped by a set of religious rules? Does your walk with God feel more like a checklist than a relationship? Do you feel as though you don’t really measure up? This book is for you. Trusted Bible teacher Derek Prince shows you that being a Christian is not about being perfect – at least not in our own strength. In fact, he says, we can never live up to the letter of the law. It is only when we let go of our constant striving for perfection that we encounter true perfection. How can that be? 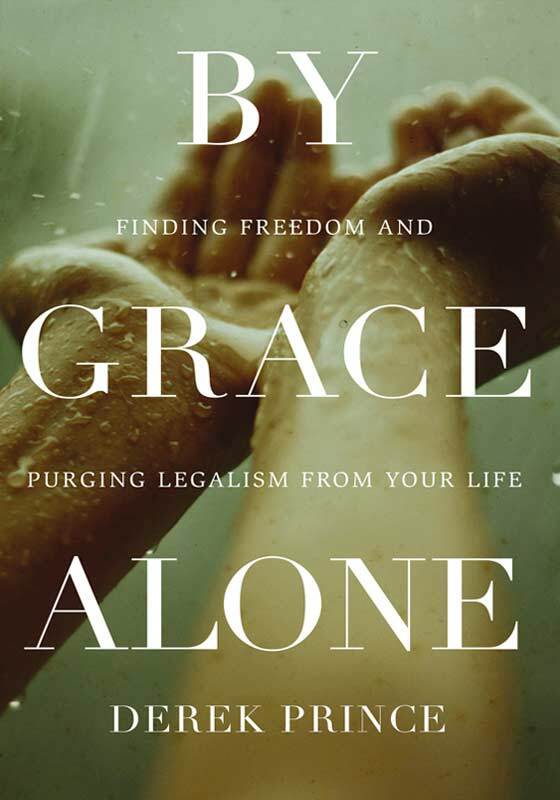 This one book will help you discover what really matters so you can embrace the grace of a loving, compassionate God. It’s time to stop striving, to walk away from lies of legalism and to experience the freeing power of His all-encompassing grace.